Welcome to the Denmark Technical College web site! On behalf of the dedicated faculty and staff, please explore the numerous opportunities that our institution offers. 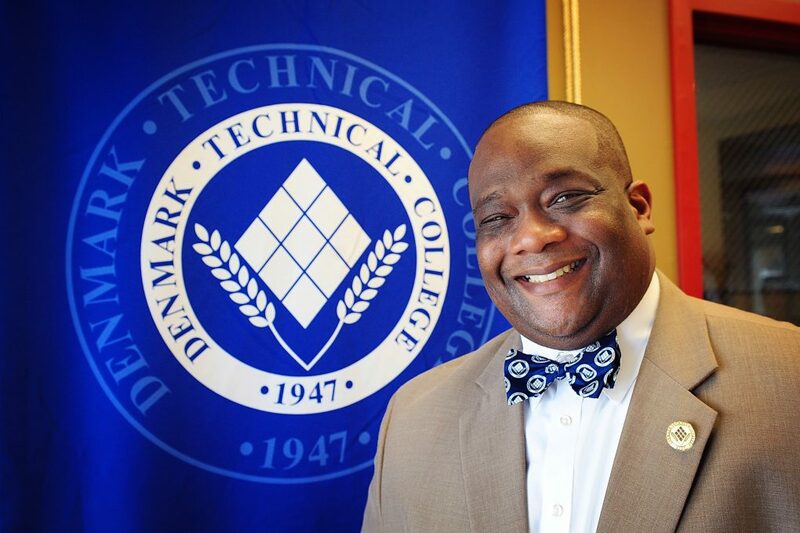 Whether your goal is to join the workforce or transfer to a four-year university, the caring faculty and staff of Denmark Technical College are prepared to offer you the personal attention and assistance needed to have a successful college experience. The mission of Denmark Technical College is to provide an affordable, high-quality education with a personal touch. Our academic programs utilize technology integration, engaging classroom experiences, and personal attention, as we continue to find ways to meet the needs of students.